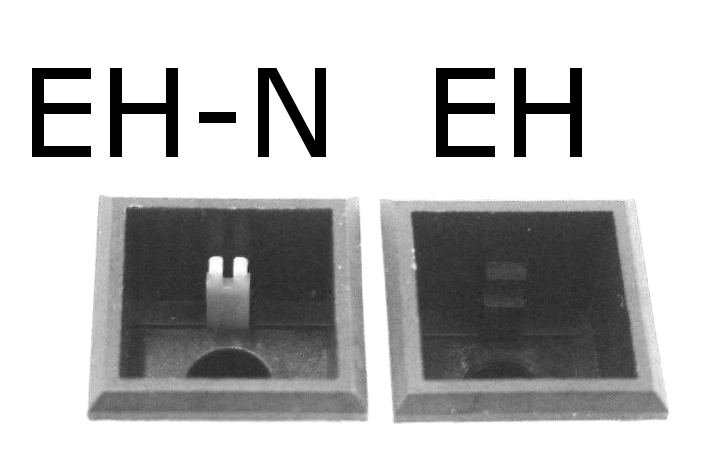 EH-N type is enhanced the shape of Cross-bar contact. Superior to stabilize a condition of contact compared with conventional EH type. 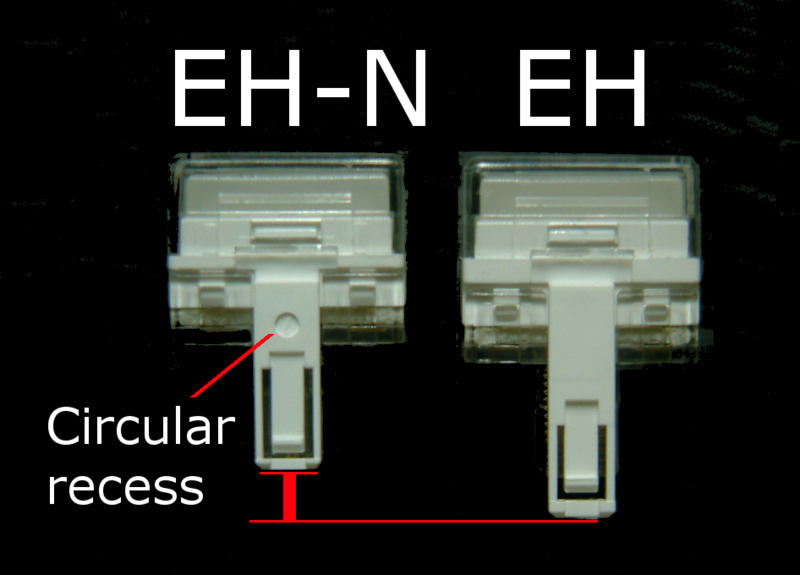 Unique internal mechanism ensures the high contact reliability even in micro load operations. Superior Contact reliability was obtained by the dust resistance. installed a guide around the switch actuation arm. 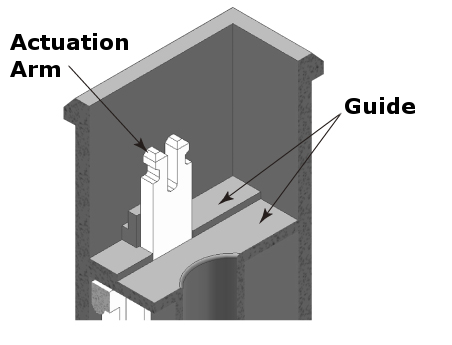 These types are incompatible due to different internal structure. Please combine and use a part between the same models respectively. For more information, please refer to the catalog. PDF DATA AVAILABLE FROM HERE.